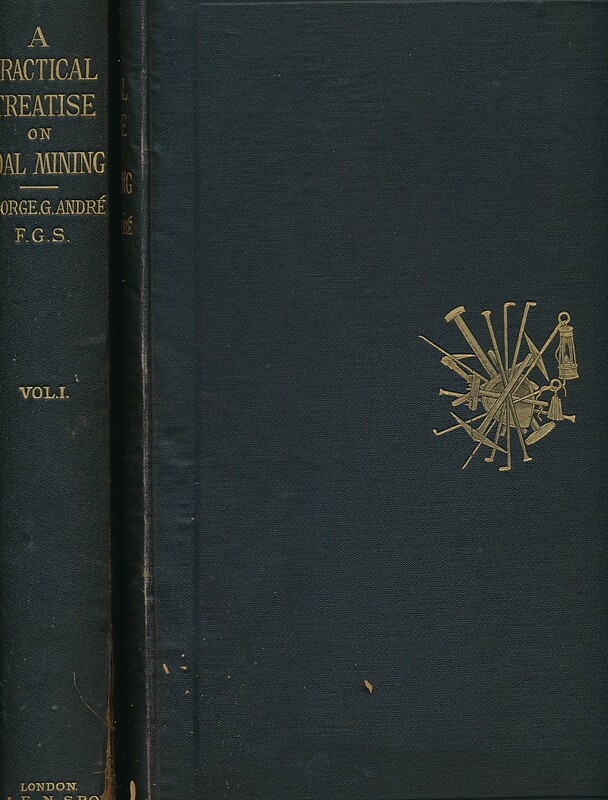 Barter Books : André, George G : A Practical Treatise on Coal Mining. Two volume set. Black hardback cloth cover with gilt motif. G : in good condition without dust jackets. Wear to spine ends. External joints of volume I splitting along lower ege. Corners bumped. Scattered light foxing. 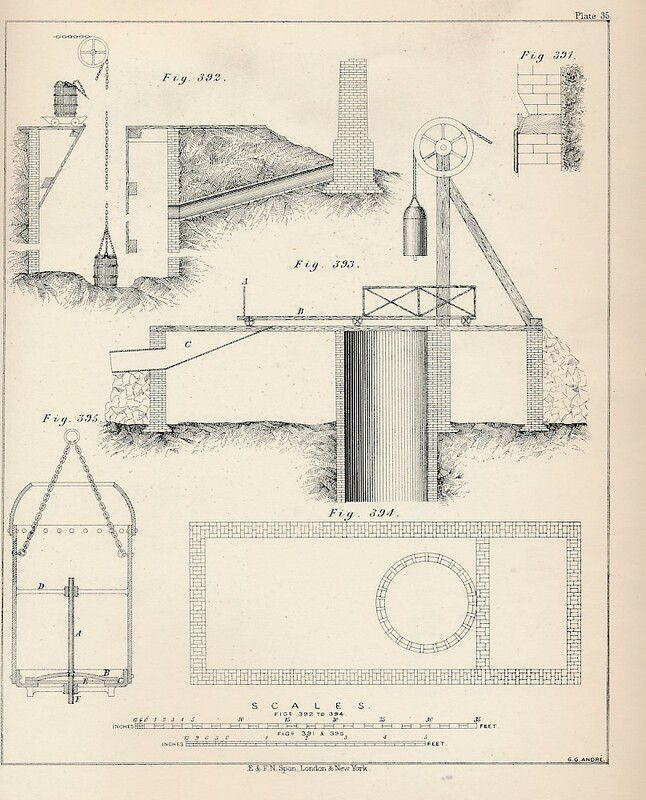 Superb full page b/w plates on mining and mine machinery.